Push Broom - Reach It! - Move It! - Crush It! Push broom is a handy and inexpensive broom for cleaning of smaller areas. 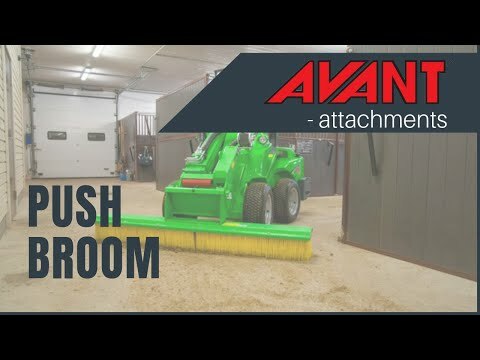 Push broom has no rotating parts – it simply pushes the material in front of the broom. Push broom can also be used when making pavements. By pushing the filler sand sideways across the paving stones the sand will fall nicely between the stones.